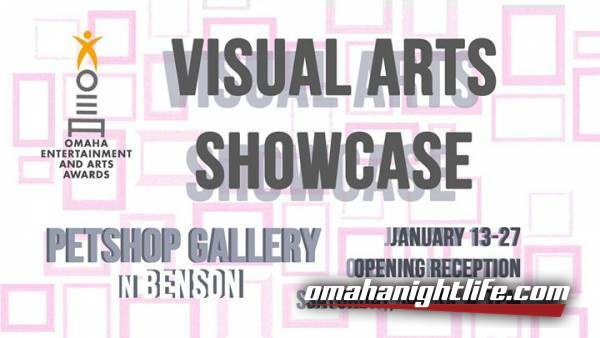 Join us to celebrate all the nominees of the 2018 Omaha Entertainment & Arts Awards. A full list of artists to come, representing a variety of mediums including painting, print, photography, sculpture, installation, new media, and more! 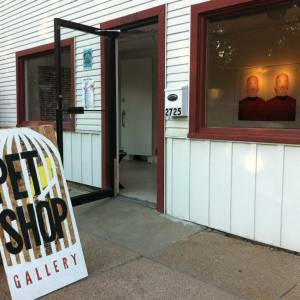 Petshop has two gallery spaces in which we feature local and nonlocal artists every first Friday for Benson First Friday (BFF).